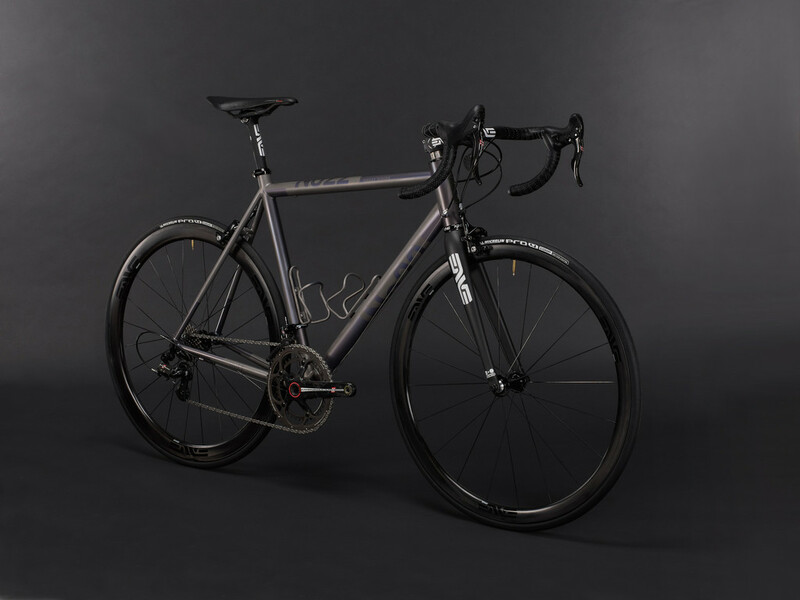 Beautiful & understated, the new ‘raw’ finish No.22 Great Divides are available now. Choose from mechanical or electronic routing… £2399.99 gets you the frame, Enve fork, Thomson seat clamp & a Chris King headset. A timeless classic to own forever!